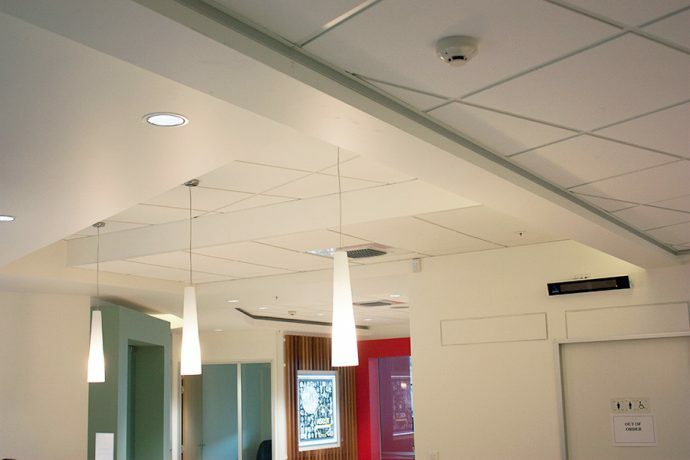 Thermatex Antaris A is a mineral tile with a painted acoustic tissue facing. 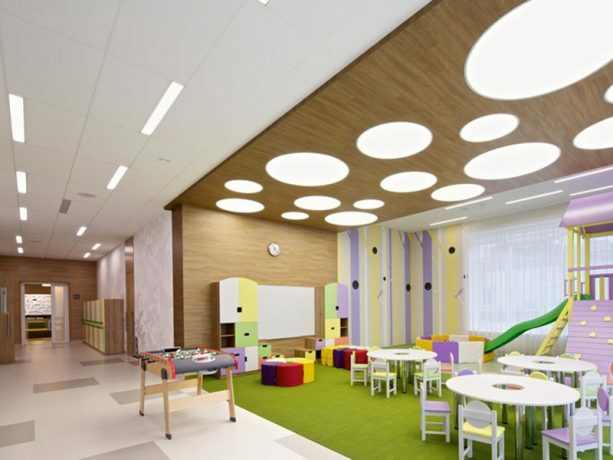 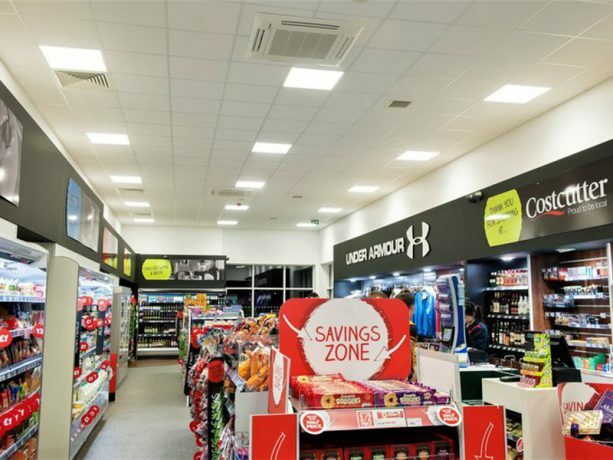 In addition to its Class A sound absorption, Thermatex Antaris A also offers both fire protection and the options of hygienic treatment. 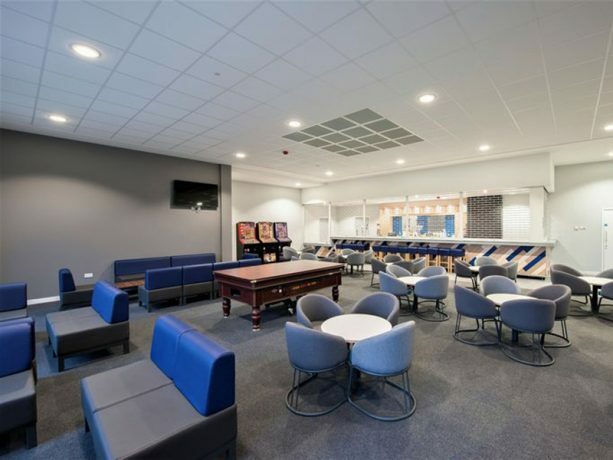 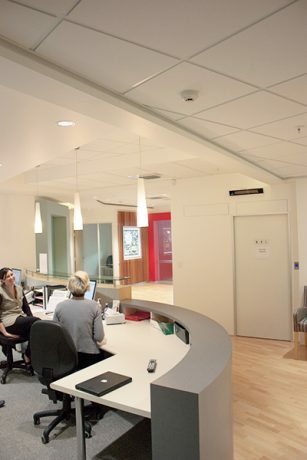 As a wet-felt mineral tile it has excellent physical properties, assisting handling and installation. 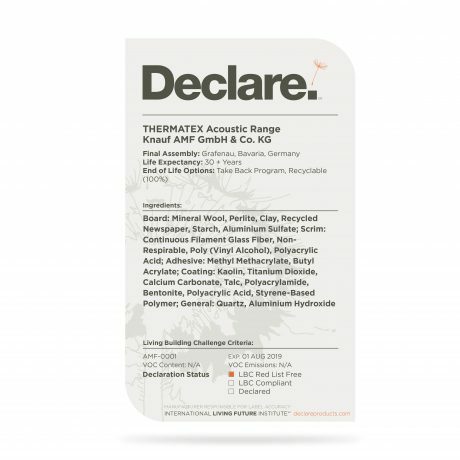 Our AMF Acoustic Range carries the Declare label.